At my last book club meeting the thought-provoking topic of discussion was â€œMaking a living vs making a lifeâ€, which brought to mind how often people in wine are actually following a passion and making it their life. One hears of movie moguls and investment bankers buying vineyards but very rarely does one hear of someone with a promising career in the Indian army doing the same. 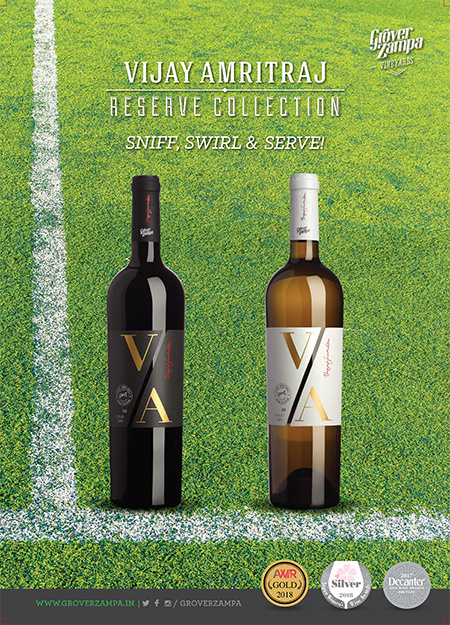 produce prize-worthy wines (pp 30). 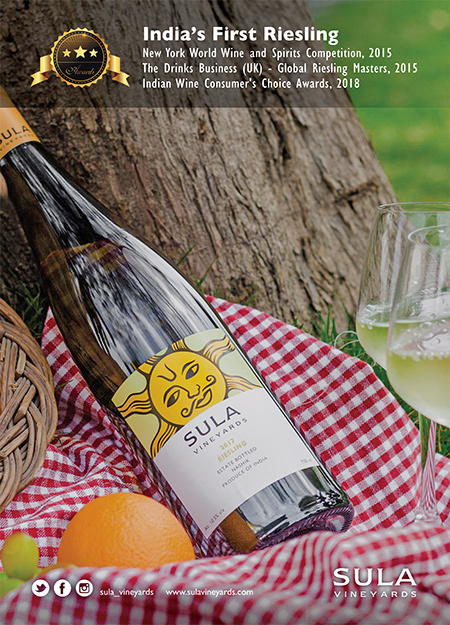 Back home, Indian wineries are steadily making inroads in the world of fine wine (despite seemingly insurmountable challenges, (pp 54) belying the verdict of naysayers that India, a tropical country, could ever produce wines on par with the best in the world. 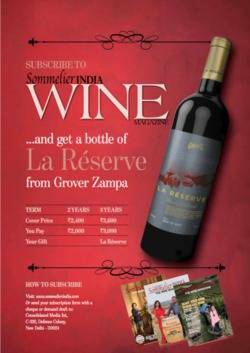 Grover Zampa Vineyards were acclaimed, â€œ2018 Winery of the Yearâ€ by the Asian Wine Review (pp 10). 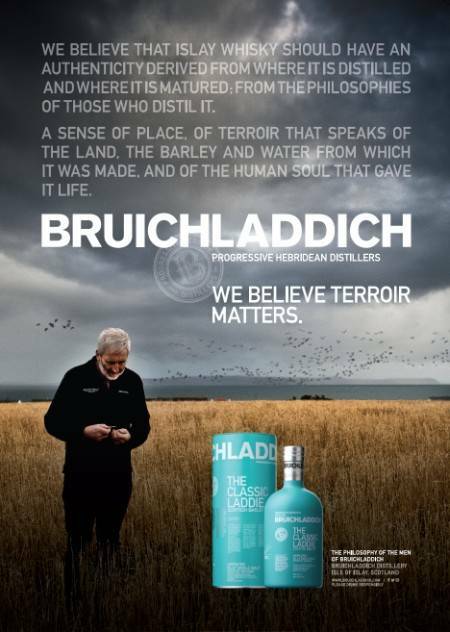 Its chairman, Eddie McDougall, believes Indian wine has a great future and is quoted as saying, â€œGrowth in the boutique spectrum has created a growing appreciation of a sophisticated wine style. 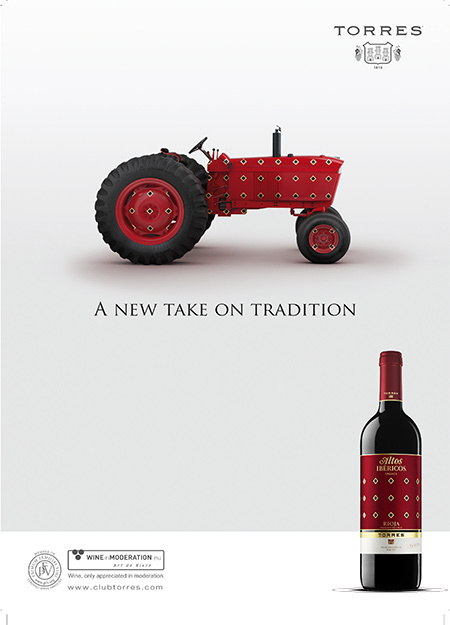 The future of winemaking in India is promising and incredibly progressive.â€ The future for our wines is indeed promising. 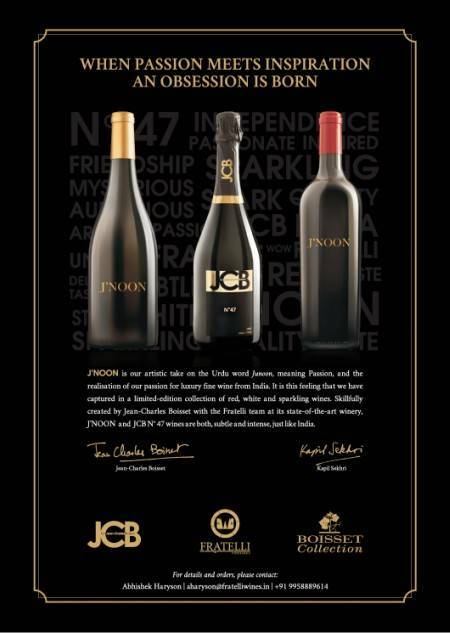 The latest in this league is Fratelli Vineyardsâ€™ collection of luxury fine wines â€“ Jâ€™NOON red and white, and the sparkling, JCB N0 47 (pp 82). 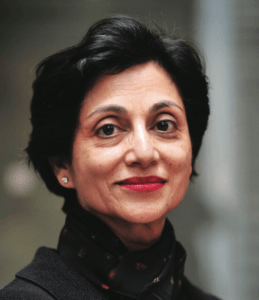 It comes as no surprise that as Asian wine lovers awaken to the hallowed quality of Burgundy, its wines are becoming inaccessible for all but the most dedicated collectors with deep pockets, but there is good advice at hand for buyers in the Indian market (pp 22). Wine fraud is a never-ending worry for wine producers everywhere, not least in France, although companies like Berry Brothers and Rudd are doing all they can to fight fraud (pp 60). 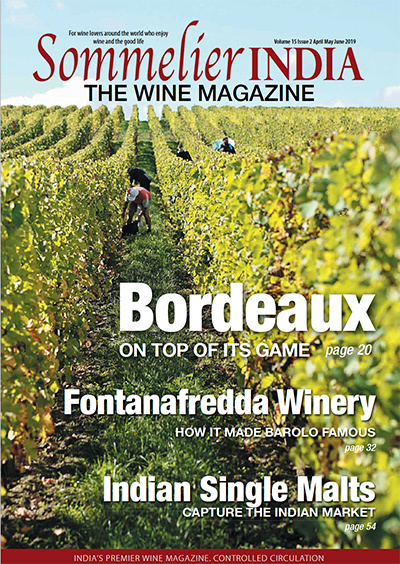 By the time this magazine reaches you, Iâ€™ll be heading for my annual pilgrimage to Bordeaux to taste barrel samples of the latest Union des Grands Crus vintage. More about this in the next issue. Until then, happy reading. 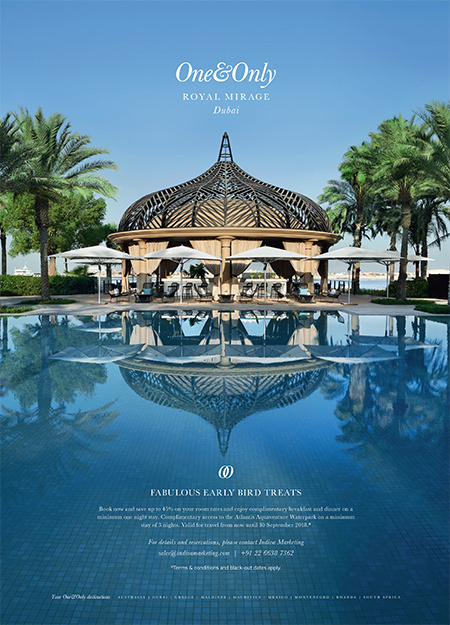 And if you’re wondering who appears in the opening image online, it is Chef Manish Mehrotra who’s Indian Accent restaurant is written up in this issue. If you’re not a subscriber to the magazine, you can subscribe here.